Used for traffic and pedestrian management. Hand held, portable and light. 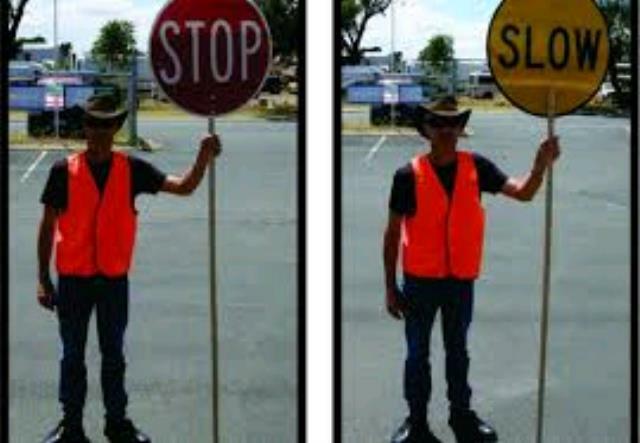 * Please call us for any questions on our stop slow signs hire & rentals, serving Perth & Western Australia.